GLADSTONE region councillor PJ Sobhanian addressed recent comments made by Queensland Senator Fraser Anning at yesterday's council meeting. 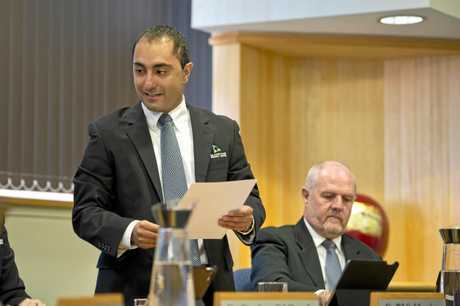 Cr Sobhanian used his time during the Councillor Reports portion of the meeting to call out Senator Anning on his comments while urging "loving thy neighbour" instead of "knocking them down". In his plea for unity and an end to politics of division, Cr Sobhanian urged more humanity in political discourse. "Humanity is better than this, we are better than this," he said. In his passionate plea, Cr Sobhanian urged that the cruelty and hate needs to stop. He further highlighted that bad behaviour needs to stop. Cr Sobhanian stated it was a leadership duty to not sit silent and condone bad behaviour through inaction, but to call it out. "There is nothing Australian about knocking people down, we must instead lift people up and love our neighbour as Jesus teaches us," he said. 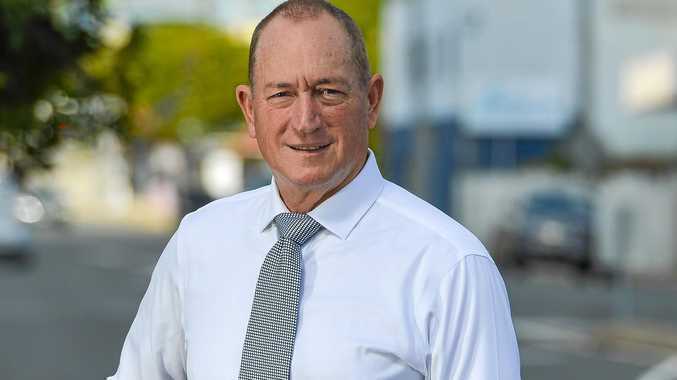 "I want Gladstone to be remembered for the right reasons: that is, the home of the dolphins, the gateway to the Great Barrier Reef and Australia's economic engine house and not some silly victim-blaming, divisive comments." Cr Sobhanian refused to call Senator Anning by name, instead referring to him as a "senator from Gladstone".